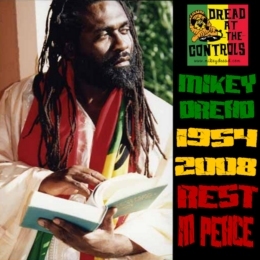 WWW, October 2007 - Mikey Dread has been diagnosed with a Brain Tumor and is currently working towards his recovery. (His faith in) God helps him, as well as the recent birth of his son. 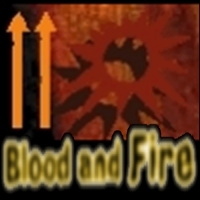 BLOOD & FIRE: "NOT KNOCKED OUT, BUT SEEING STARS AND MUMBLING A LITTLE"
WWW, JULY 20 2007 - Rumors about the end of the legendary Blood and Fire label become stronger and stronger. No official word from the label, but in the same time more and more credible people publicly speak about it. 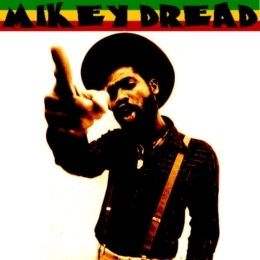 FEBRUARY 22, 2006 - The following article is a translation of a review originally written in French for the Riddim Killa website. It's re-printed here with explicit permission by the writers/translator to serve the english speaking massive with a report from a unique event.